Living with headaches and migraines can be miserable. Unfortunately headaches are the most common disorder of the nervous system. Many people even believe that having to live with headaches is normal. Suffering with regular headaches can be so distressing and often start to effect our daily work and social lives. Migraines are also incredibly common with them effecting around 1 in 5 women and 1 in 15 men. Migraines can be with or without aura. Aura is a word to describe symptoms such as flashing lights, loss or blurry vision, hallucinations, pins and needles, weakness or difficulty speaking. Suffering with headaches and migraines and taking regular painkillers is not the only way to manage. Because of the complex structure of our neck, head and spine a lot of headaches are caused by irritation of the small joints in neck, tension in surround musculature or pressure on the nerves exiting the top of the spine. 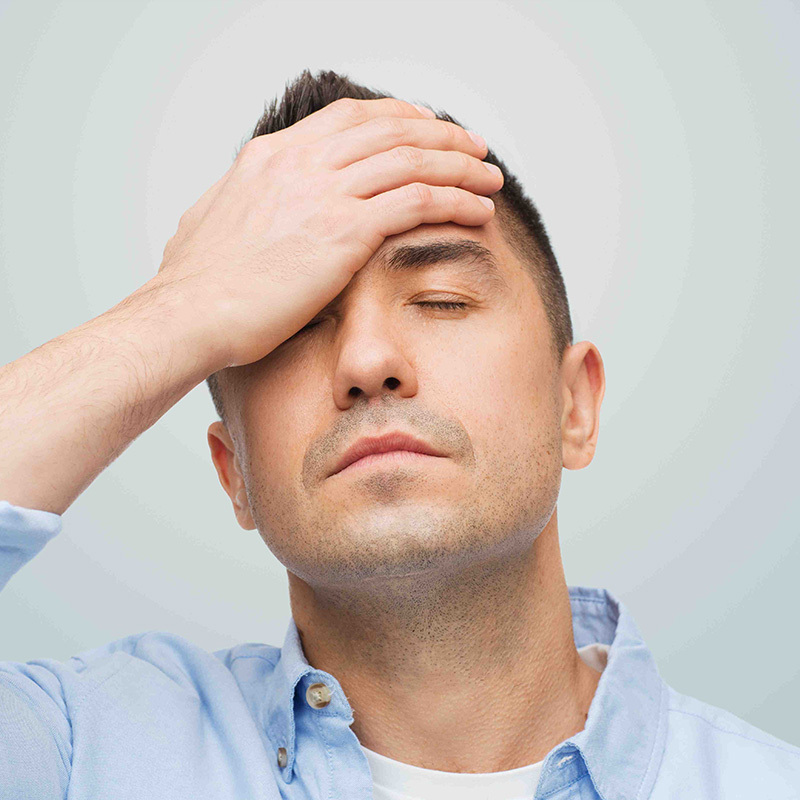 This means that Chiropractic treatment is highly successful at treating headaches by removing this irritation and restoring normal function back to the neck.